NotifyCensored can conceal not only the messages you receive, but also who’s sending them. 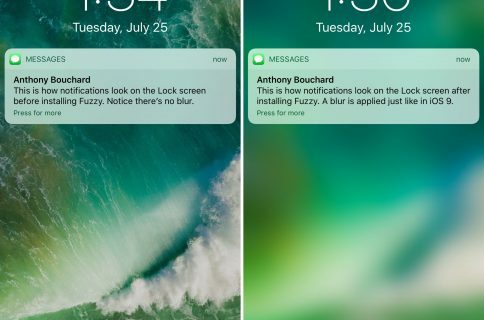 It hides information from notification banners throughout iOS, including those that pop up on the Lock screen and those that appear while you’re using your device. 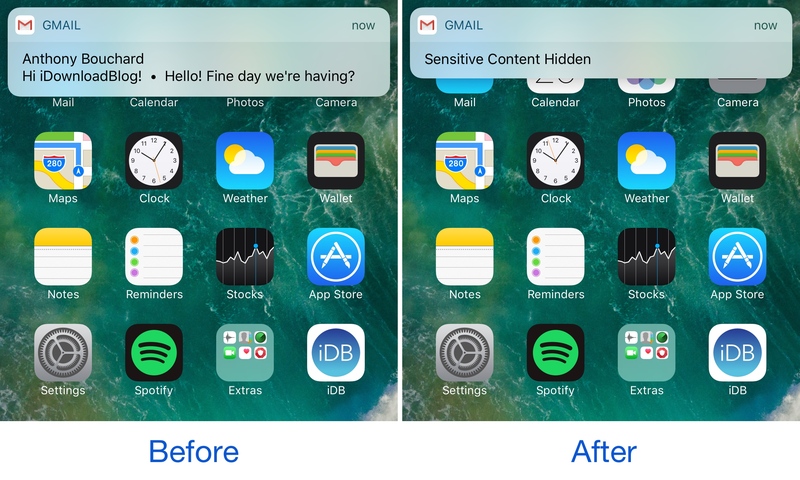 You might recall from our tutorial on hiding message previews that doing so with the stock options will hide the content of the message, but not the name of the sender. This is just one way that NotifyCensored actually outperforms the stock settings in some apps. Once enabled, you’re ready to go. There’s no need to respring your device, as your changes take effect immediately. 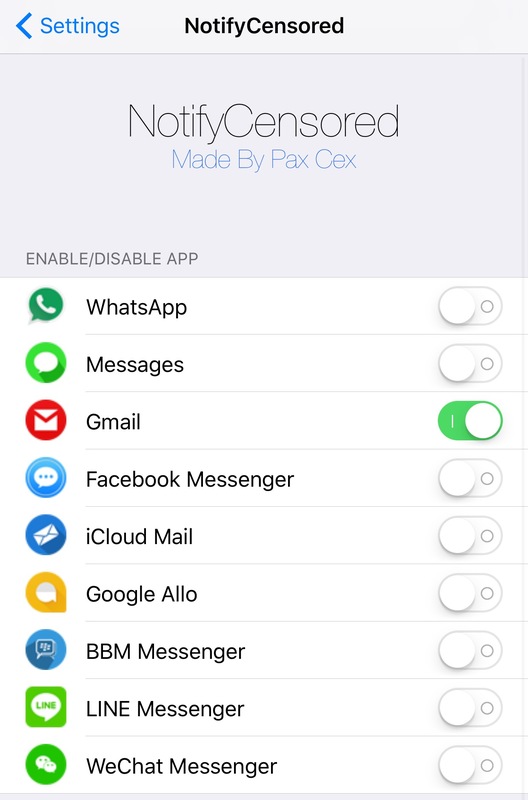 NotifyCensored is a great tweak for those who are always paranoid about their privacy and feel that the stock function under-performs in that respect. 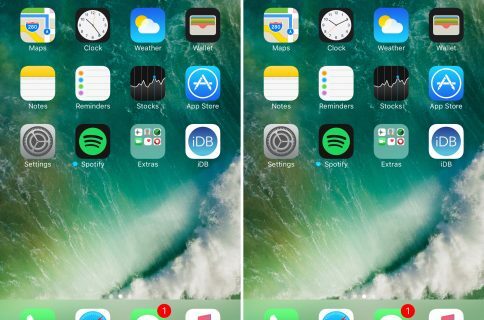 If you want to try it out, it can be had for free from Cydia’s BigBoss repository and works on all jailbroken iOS 9 and iOS 10 devices. Do you have a reason to hide the contents of your messages from any of the supported apps? Share why in the comments below.